The Riverside Golf & Tennis Centre is a 9 hole golf course, 44 bay two storey driving range, 12 tennis courts, 3 netball courts and a mini-golf complex located in a picturesque setting along the tranquil Maribyrnong River, only 10 kilometres northwest from the Melbourne CBD. 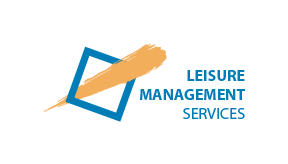 LMS provides day to day management and operation of the facility under lease from the City of Moonee Valley. The centre also offers a fully licensed Restaurant, Corporate Training Centre and Function Room.